﻿ ASTM A672 CC60 EFW Pipes, CS EFW Pipe Exporter. 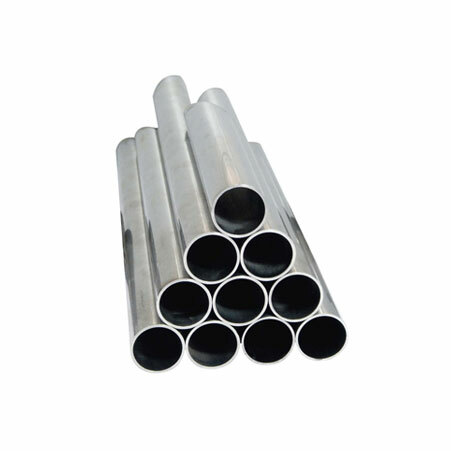 A672 GR CC60 Pipes, Carbon Steel EFW Pipes, CS EFW Pipe Manufacturer, Carbon Steel Round Pipes, ASTM A672 CC60 EFW Pipe, Carbon Steel ASTM A672 CC60 EFW Pipes Supplier. Amco Metals an ISO 9001: 2015 ensured organization, that offer advancement, quality and administration bundled into a strong item that typifies magnificence. We, at Amco, are devoted to the most astounding level of value and standard, offering premium products and ventures for testing businesses. Our need is our client and his/her entire fulfillment. We are a producer, dealer, stockist, provider and exporter of ASTM A672 CC60 EFW Pipes that are designed by giving exceptional concentrate to go up against testing situations, giving superior at sensible cost. 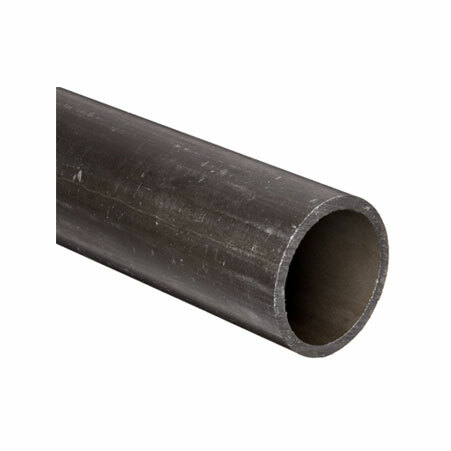 Our Carbon Steel ASTM A672 CC60 EFW are consistent to ASTM A672, a detail covering electrical combination welded steel pipes that are reasonable for high weight benefit at direct temperatures. We supply a scope of ASTM A672 C60 Tubes that have great warm conductivity and can be solidified through warmth treating. We keep a tab on advertise patterns and requests, to create new, practical and conservative items equipped for experiencing customization. We have constructed a thorough arrangement of value items over the traverse of 25 years. Our items are completely confirmed and 100% solid. 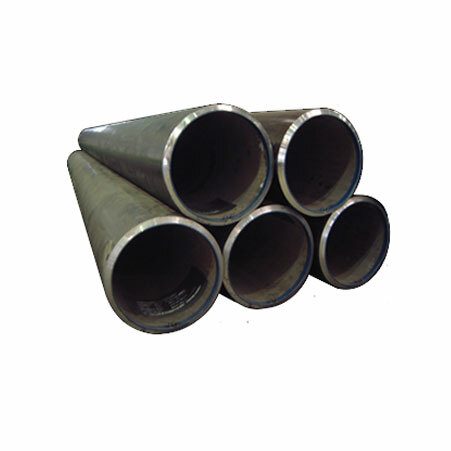 CS A672 CC60 Round Pipes Manufacturer, ASTM A672 CC60 CS EFW Pipes Exporter, ASTM A672 CC60 EFW Pipe, ASTM A672 CC60 CS EFW Pipe Supplier.